sinuses and nose are congested? Jala Neti is an ancient Ayurvedic (and yogic) self-care practice of washing the sinuses with warm salt water. This cleanses & flushes out mucus and debris from the nose and sinuses. so that we may percieve the world around us with more clarity. At first, it may seem a little different, but after you get used to it you will feel the benefits, especially if you have suffered from; colds, flu, respiratory disorders, sinus problems, stuffy nose or allergies. 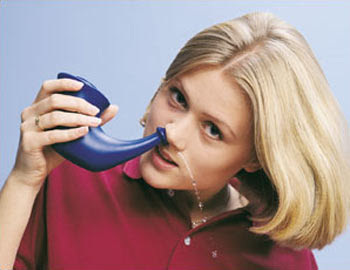 Doing neti will definitely improve your sinus health and your overall health too! After cleaning out a moldy, musty or dusty closet. Before and after air travel. Daily if you are in an area dense with pollution, or dust. Before, during and after a cold or flu. gently blow out from both nostrils to clear all the salt water when you are finished. In my last article, Promptly Eliminate the heat of Summer, so it doesn’t cause damage, I touched on the topic of how the time between seasons is a sensitive time. We are still there, in this delicate time, in that, the fall has just begun, the energy is just beginning to cool and contract. With the warmth of summer, our interior channels expand and dilate, and with the cold of fall and winter, these channels contract. Our internal mana/prana/life force is beginning to recede from the surface as it descends deeper into our bodies until the springtime when that sweet incubated vitality emerges into the new life, new growth. By the way, we use this exact, deep wisdom-action of nature, to; dilate, lubricate and expand the tissues, (so that we can then pluck toxins out) in Ayurveda’s cornerstone cleansing and rejuvenation programs called Pancha Karma. Just like it helps us to eliminate the excess from the previous season, Ayurveda helps us to prepare for the transition of the seasons with suggested Dina-charya or daily routines, in this way we are cyclically (daily & seasonally) aligning our internal prana with the earth’s prana. Daily routines provide us with immediate value by calming our nervous system and mind, cleansing of impurities, and nourishing the body. 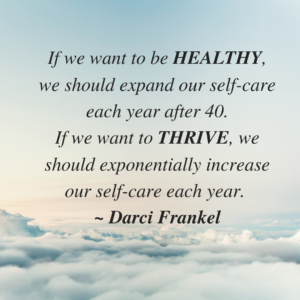 In this way, we can grow in health, and Ayurveda shows us how! help us ease into transitions. If our goal is to be Seriously Healthy, Dinacharya suggests we begin the day with certain practices. The whole reason we do daily routine is to clean, lubricate & hydrate our sense organs so they can perceive clearly and that our life force circulates well within our organism. Then, and only then, we can interact clearly with nature and be able to adapt. When our 5 pranas are balanced, we have good digestion and the wastes are eliminated … Only when we are in balance can we be truly healthy. 4 practices that ‘clean’ the sense organs, prevent disease & help us perceive better. 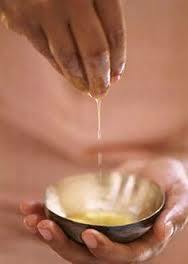 do an oil massage, the short version is: apply a small amount of oil to the skin. then sit, meditate for 5-30 minutes and regulate your breath/prana, here is a practice to help do just that. The morning is also the best time to do exercise, yoga practice etc. While you do these practices, see how you can do them with kindness and reverence toward yourself, and pay attention… pay loving attention to yourself, listen to your organism, that’s the point. (the point is the process of loving and nourishing yourself with the correct activities) To help you listen to your true nature. What is your organism saying? In conclusion, these practices help us to regulate our sense of calm, ergo our prana for the day, and a lifetime, when we are consistent, we will have consistent health. I care about you, let me know about your process, in your life, and with your daily routine.! Everyone loves summer, with the long days, lots of outdoor time and communing with nature. As we bid farewell to the high heat of summer, we begin to mindfully transition to Autumn. We mentally and emotionally prepare ourselves for the more internal reflective state of mind that the eventual winter will bring with the change of seasons and the gentle turning of the earth. Ayurveda teaches us how to create optimal health and take special care of our bodies during the transition of the seasons. 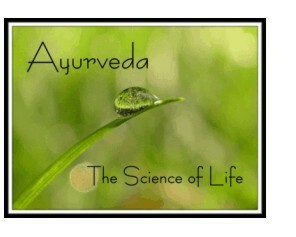 In this way, Ayurveda teaches us to live in harmony with nature, working hand in hand. The high heat of the summer subjects us to an accumulation of heat in our bodies (even though we naturally tend to favor cooling foods in the summer, such as watermelon, juices, and salads.) Ayurveda texts teach us how to eliminate these excess ‘doshas’ or heat and stay out of the doctor’s office. Symptoms of excess heat can be; irritability, prickly heat rash is common, loose stools, rashes, irritability, anything with an ‘itis’ indicates inflammation, acid indigestion, and acid reflux to name a few. Which is why the end of each season is the best time eliminate the build-up from the previous season and to receive Pancha Karma if we can. Ultimately we want to promptly eliminate the ‘heat of summer’ so it doesn’t cause damage. I will give you two lists, the first list contains a few simple, easy things you can do to eliminate some minor excess heat, the second is more of the warrior path, it’s not for everyone, but those who are really motivated, really need it or are superheroes of their own health and well being. Drink celery juice over the course of 3 days, celery juice is extremely anti-inflammation and pulls extra heat out of the liver and intestines. you can mix it with apple which is also cooling, and dilute a bit too. Add cilantro, or juice it! Cilantro is supercooling to the system! Have a few raw salads (at lunch) with organic coconut oil, nothing spicy for a few days. Please consult your doctor before making any changes to your diet or doing the salt water cleanse. Use the power of routine. The ayurvedic routine is an influential tool in itself – and allows you to harness the power of daily cycles of Nature. Wake up before 6 AM, eat your main meal at midday, go to bed before 10 PM – all are very important points for balancing the three fundamental mind-body principles of Vata, Pitta, and Kapha. 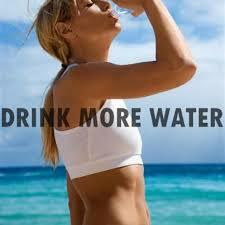 On day 4 do a salt water cleanse, email me for instructions. If you need more specific help or guidance, I have a few spaces available for consultations in the next 2 weeks. I care about your well being, let me know how this goes for you! Clear your Head! Neti reduces brain fog! dead skin cells this week with DIY Day Spa at home! This scrub leaves your skin clean, fresh and moisturized! It is nice to get a body scrub at the spa, but you can also give yourself one at home! The purpose of an at-home body scrub is to exfoliate the outermost layers of dead skin cells, revealing softer, younger cells just below. Doing a body scrub at home is different in that you have all your creature comforts at home, but it might not feel as luxurious (or pampered) as a spa treatment might feel. DIY definitely has it’s benefits though! It is a lot less expensive, and you can give yourself one any time! You can make your own or pick up a body scrub or even use exfoliating mitts! Personally, I like to use more oil than salt in my body scrub. It is always nice to soak in a nice hot tub first. Try adding lavender essential oil, ylang-ylang, or geranium-rose to make it more relaxing. Dry off. I sometimes just sit in the tub. Put a little bit of the scrub in your hands then start with long or circular strokes on your lower legs. Spend 5 minutes on your whole body, more than that, you might get irritated. When you stand up to do your backside, make sure you dont slip. With your back reach under your arm to get the mid-back, use the back of your hand to get between shoulder blades, then for the upper shoulder use the opposite hand. A side benefit is that doing this home scrub will keep you flexible too! When you’re done, take a shower, you may want to use a washcloth to pull some extra oil off. 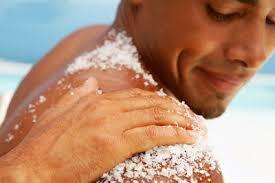 Weekly body scrubs are a great way to keep your skin clean and exfoliated. If your skin looks irritated at any point, stop. Smaller grain salt is gentler than the large salt. At Hanalei Day Spa, we finely grind our Hawaiian Sea salt with a vita mix. You can also use the exfoliating mitts. Avoid using on the face, it can be too harsh. 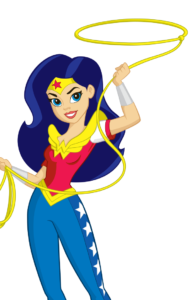 I n a recent newsletter, I mentioned observing our self-talk and how we talk to ourselves. Are you kind to yourself? Do you get frustrated, or angry quickly with yourself and or others? How we think of ourselves is really important. In his work, Dr. Emoto and his team taped typed words to different glasses of water from the same source of pure distilled water. Samples of each were then flash frozen, and the crystals were photographed with a dark-field microscope. Consistently, the water exposed to positive, loving words or images of beauty produced brilliant, complex and colorful snowflake crystals. Conversely, the water exposed to negative, dis-empowering words or sad, ugly images consistently produced fractured crystals or distorted, discolored blobs with no crystalline structure at all, much like water from stagnate or polluted sources of water. His work powerfully and eloquently shows us how our thoughts, words, and intentions have a literal and direct effect on our physical world and our overall state of health and well-being! Similarly, our whole being hears everything we say! I recently met a woman in her 20’s, we were on a line and started talking. We were talking about health, spirituality and working out. (it’s amazing the depth that we can get to while waiting for the bathroom!) I’m a little bit of an intuitive savant and I said something that touched and surprised us both. I said, “You are the BEST VERSION of yourself that you can possibly be right now, I hope you can realize that and relax into yourself and life.” She took a deep breath, teared up and thanked me. I hope we can all realize this. You are the BEST VERSION of yourself that you possibly can be right now. The next time you find yourself beating up on yourself or being hard on yourself, take a breath and relax into that truth for a moment. I found these water blessing labels on a trip to Topanga canyon many years ago. 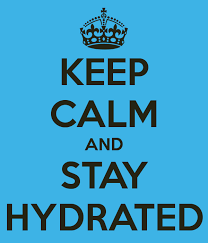 We offer water in them at Hanalei Day Spa. Each one has a special word a blessing for you. You may have noticed. 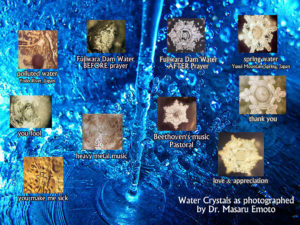 Image of Dr. Emoto water experiments, can you tell the difference between the ones that were loved? Sometimes we don’t get what we want, we have an agenda or we are holding on to our preference, or we think, life should be different. When we are caught up in all this mind activity, we aren’t able to be present with what is. Consider that letting go isn’t giving up, it is simply choosing what we have! White knuckles..resistance to life or something/someone is an indication that we are holding on. When we notice that we justify and defend our point. During times where something, someone or a circumstance is ‘going’ anyway. What is a life skill that you possess and are proud of? In this 5 minute video, I teach a yoga practice, called a pranayama, to let go. 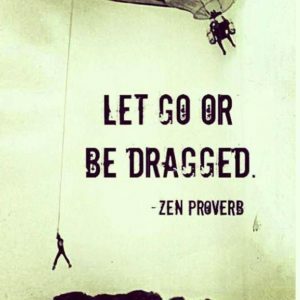 Please leave a comment as to how you felt and what are you letting go of? 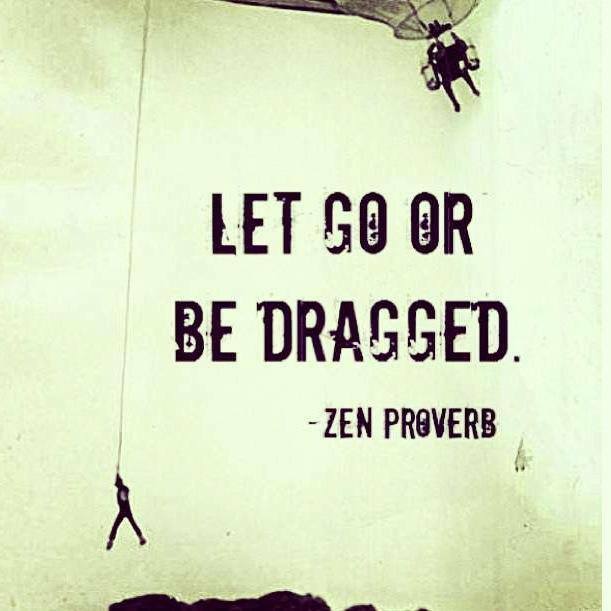 Please leave a comment as to how you felt and what are you letting go of? Helping people to be healthy, happy, efficient and vibrant! Darci Frankel, Day Spa Consultant/owner of Hanalei Day Spa, shares her expertise in the area of Ayurvedic medicine, health and well being. Helping folks increase their levels of health, learn about self-care, heal from diseases and reach levels of enlightenment with meditation practices. 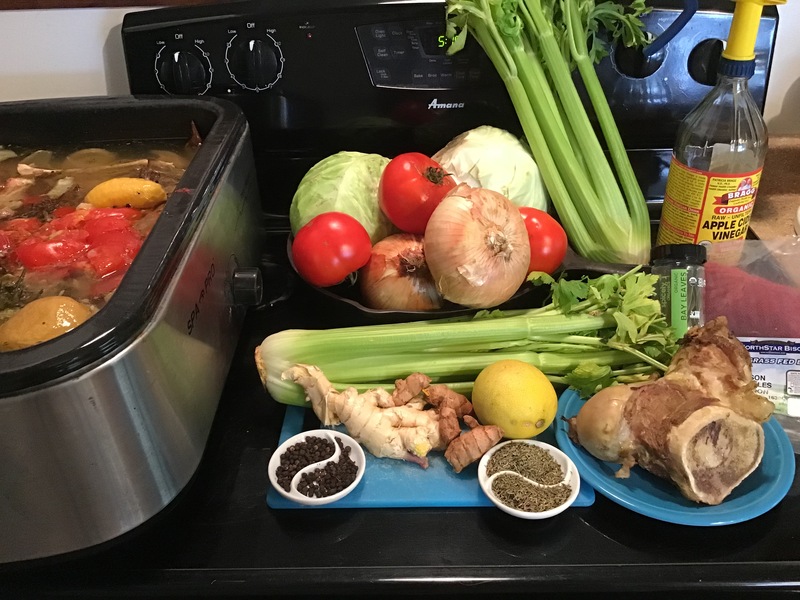 Bone broth is a nutritional supplement, a superfood packed with potent nutrition! 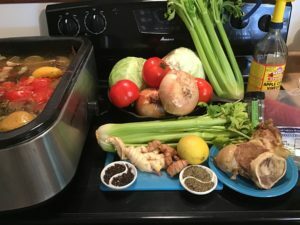 The way that I make bone broth is quite unique. I have a long background in Ayurvedic Medicine. In Ayurveda, we prepare herbalized oils, potent medicinal teas, and other medicine. For instance, one way we do this, is to cook cups of herbs in gallons of water for 3 days, strain, then add oil and cook the oil out. This infuses the oil with the potent tea. In this way (and many ways), my Ayurveda background has informed my broth preparation. Similarly, bone broth also has a rich history in traditional Chinese medicine. It is highly regarded as a helps support the digestive system, is a great tonic, builds the blood, supports the kidneys, offers incredible minerals, which most of us are depleted with, supports the gut, Bone broth improves skin, bone and joint health and is anti-inflammatory. It can single-highhandedly help someone heal from the leaky gut syndrome. Above all, these are some of the reasons I love Bone broth. We drink it in our family and recommend it to the those who need it when they come to me for Ayurveda Consultation. Apple Cider Vinegar which pulls the minerals out of the bones into the broth. Lemongrass, fenugreek, galangal are a nice addition, especially during cold and flu season. Athletes, New mothers, anyone who is sick; convalescing, weak, elderly, anyone needing more strength. Cook for 3 days, daily add veg if you’d like, add more water. After that, let it cool. Health is not merely the absence of disease. 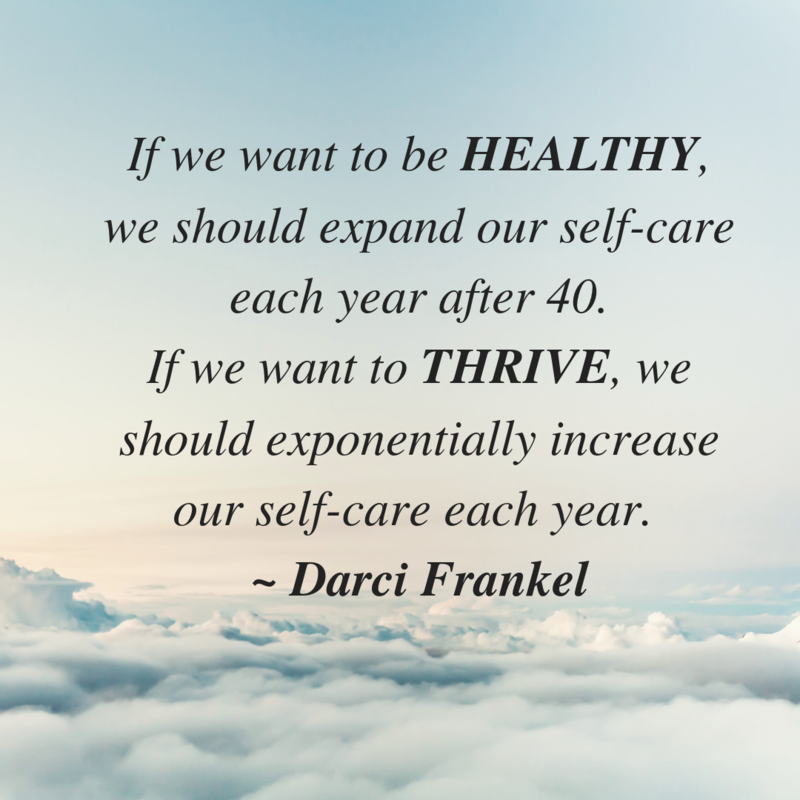 When we are truly healthy, we feel a certain way. 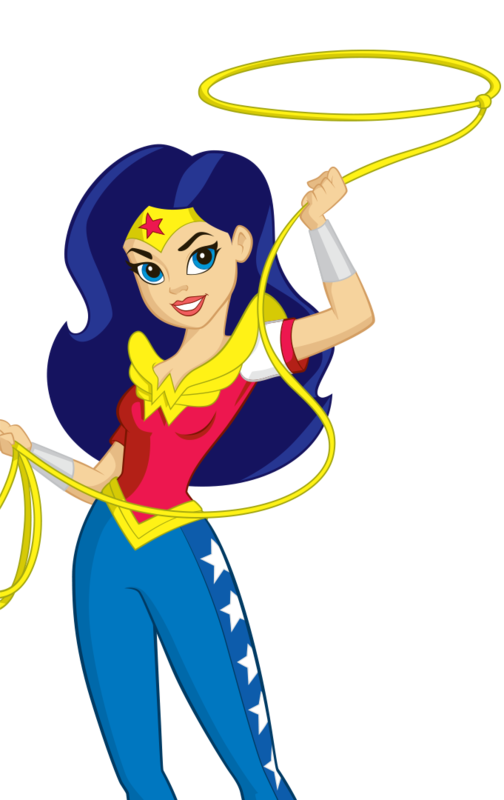 We feel open, flexible and almost buoyant in our bodies, we feel emotionally clear, and mentally resourceful. In order to have health like this we need to take care of our physical, mental and emotional wellness, and not let things build up. Things that build up include; physical toxins, our to do list, sleep deprivation, undelivered communications, unfelt emotions, grief, resentments even unexpressed appreciations can build up and can all affect our health. Make sure there is; circulation, enough exercise, (not too much, not to little), same with food, and elimination. Are you sleeping and resting enough? Are you sleeping too much? In the same way we nourish ourselves, we want to nourish our relationships. Instead of giving an arbitrary gift (that someone may not want or need), try asking your loved one’s what they want. Give extra appreciation to your loved ones. Ask them if they have any requests. Take time to do a clearing ritual, to clear the air periodically. If you like these questions, you may want to attend one of our upcoming couple’s retreats. To feel your best, avoid over eating, stop eating before you feel full, it actually causes some damage when we overeat. In addition, quality over quantity. Choose high quality organic, GMO free foods, good fats the same way we nourish ourselves, we want to nourish our relationships. Instead of giving arbitrary gifts that someone may not want or need, try asking your beloveds what they want? Give extra appreciation to your loved ones. Ask them if they have any requests, something like “Is there anything else I can do to make you happy? What can I do for you? Or, is there something you would like me to not do? Do we spend enough quality time together? Take time to do a clearing ritual, to clear the air periodically. Take note to see when you are full. Do you frequently feel overwhelmed, that would be a signal that you are mentally ‘full’, and need a break. Studies have shown that taking some time after one activity and before another activity can help mental focus and acuity. In a conversation, if you feel like you cannot track, it is ok to take a few minutes break, then revisit the conversation. Overall, we want to take extra care during the holiday time for many reasons which include; people can tend to be more sensitive, missing their departed family members, having nostalgic memories of holidays past, interacting with family members can frequently bring up old unhealed wounds. Happy holidays from all of us at Hanalei Day Spa on Kauai! Take some time during your vacation to cleanse and rejuvenate. We all have busy lives these days, juggling our family, children and our job, sometimes we neglect our self. There is so much we can accomplish when we turn our attention inward. Many of us are not taught self care, so we neglect our body, we neglect our emotional selves. It is important to take time periodically catch up with our inner lives. Take advantage of this new package as a step toward your own self care. Perhaps carve out some time for a beach walk or journaling either before or after. 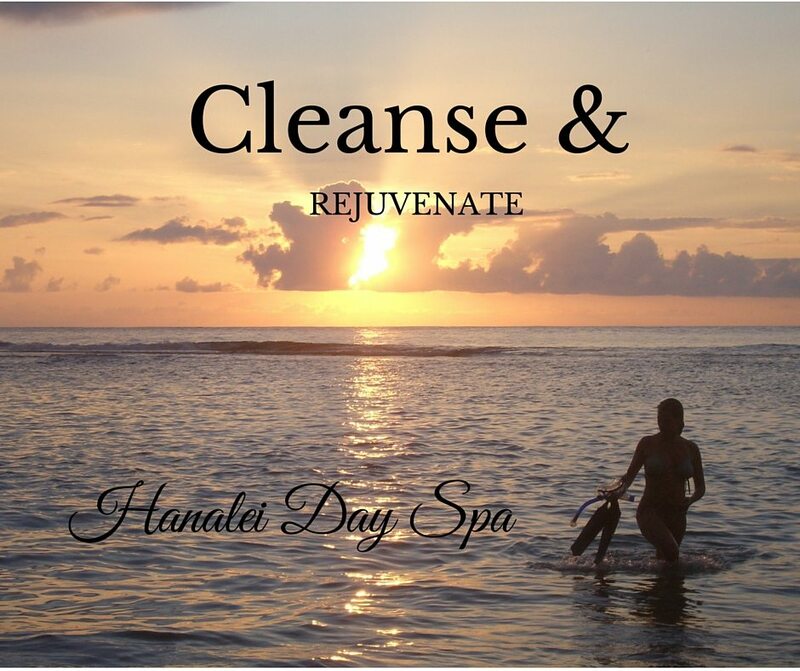 Announcing our Cleanse & Rejuvenate package! Receive a 50 minute Lomi Lomi massage, I am Glowing body polish full body exfoliation, and a Body Wrap with a deep conditioning treatment for the hair & scalp. 135 minutes of bliss. upaya (ooh-pie-yuh) Is a Sanskrit word for planetary ‘remedy’, as is a puja, offering prayers, foods, flowers, wearing certain gemstones or colors in honor of a planet. An upaya is a remedial measure in this context for mercury retrograde. An upaya is a vehicle in which to create a direct relationship with a planet, to align with the specific planetary energy (in now time, in the direction it is moving). ho-o-pon- pono Hawaiian, to make ‘right’, to make amends, ultimately to be in ‘right relationship’. 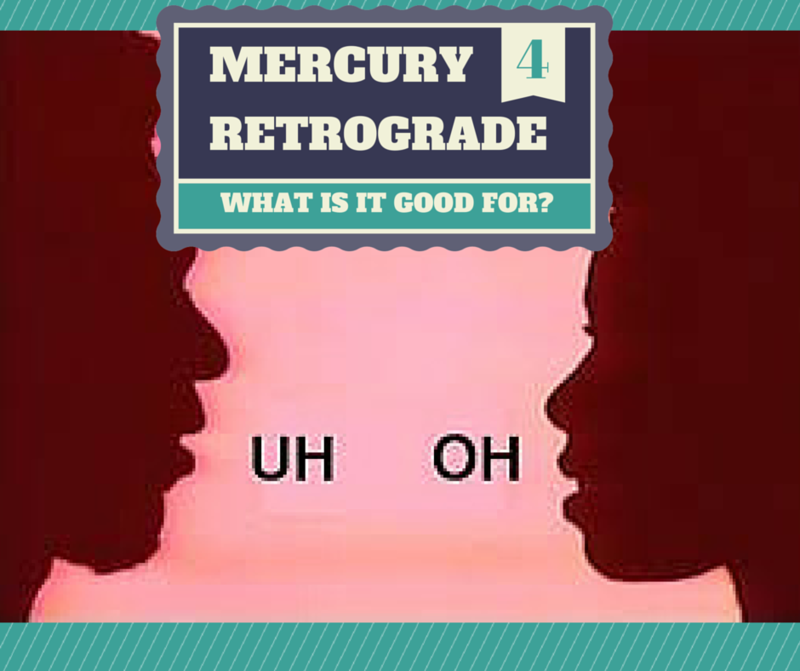 One of the best times to learn about communication is when mercury is retrograde. When a planet is in retrograde motion, the energy of the planet is not moving outward, it is moving centripetally, inward. That is the time to reflect on the specific energy of the planet, the lessons contained there within. Ergo, contrary to popular belief, Mercury is not the scapegoat for everything that goes wrong during this time. In fact, we can make great strides in our inner world as Mercury asks us to reflect and internalize the important lessons. One theme in Ayurvedic medicine and Vedic Astrology is to align ourselves with the ‘energy’, moving in the same direction. Here, on Kauai surfers do the same thing. Simply by attending you are declaring your willingness to learn, practice and self reflect, thus aligning yourself with beneficial Mercury energies. The practice is learning and practicing Communication skills. To learn and practice, the art of noticing, distinguishing and liberating certain habitual ways of communication. When we come together, our sankalpa (sacred intention) is a commitment to be practice partners, in the way we listen and speak, even for just one class, or the several. A social meditation where the container is the crucible for us to ruminate on our modus communication. Listen: Practice listening to what someone says, and interpreting how they might feel. This is where we put ourselves in the other person’s felt experience and do our best to understand how they feel the way they feel. We avoid spending time formulating what we are going to say, we truly take in what they say. Then pause and take a conscious breath after they finish. Let there be space. Practice active listening; recapitulate what they told you, and ask if that is correct. Say, tell me more, then listen. In conclusion, Mercury wants clear communication, articulation, and flexible thinking. He governs: education, language, writing, logic, and understanding. He represents modes of communication, which is why people blame all sorts of communication breakdowns on him. The best use of mercury retrograde is to be involved in those activities or activities, which involve using those inner faculties just mentioned. 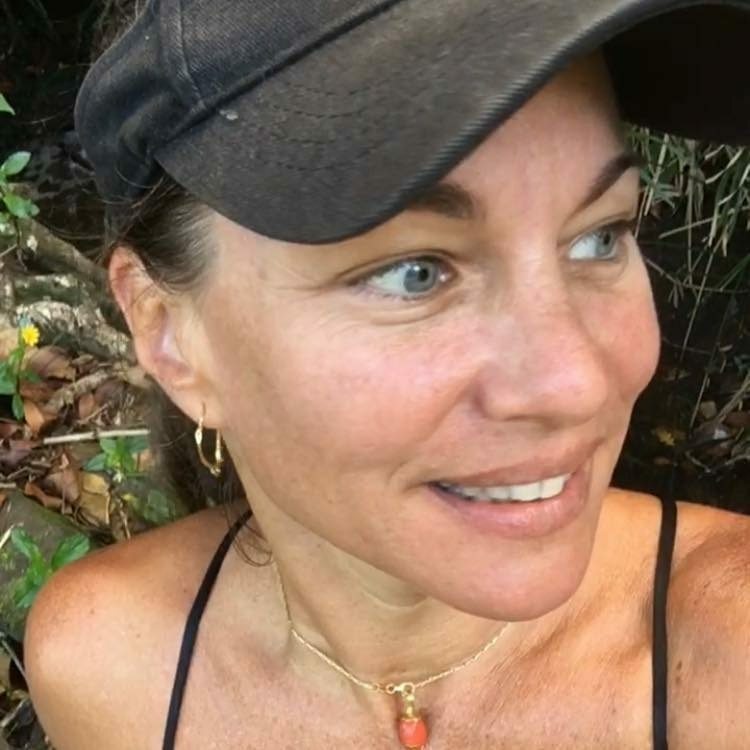 In my humble opinion, I think it is a perfect time to: journal, catch up on your inner work, learn, practice and teach communication skills (like I am doing here), learn a new language, teach something, do your mantra, articulate your messages clearly, enunciate your words, etc. Mercury is not our scapegoat. Mercury retrograde is an opportunity to learn and grow. I’d love to hear how it goes for you!